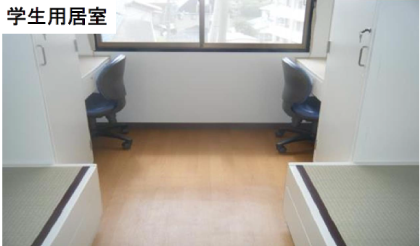 KGU guaranties an accommodation for exchange students who request it at the time of application. Below is a quick overview of the various types of accommodation. 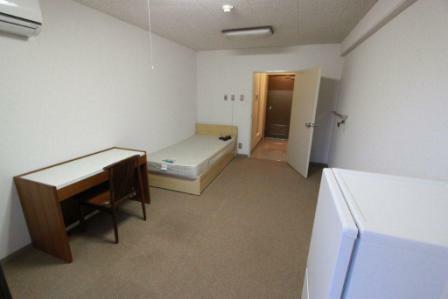 We strive to place exchange students in the best accommodation possible. However not all exchange students will be placed in the accommodation of their choice. 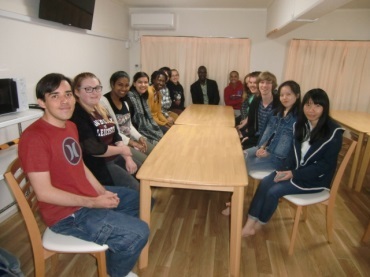 KGU has been running a homestay program since 1980. 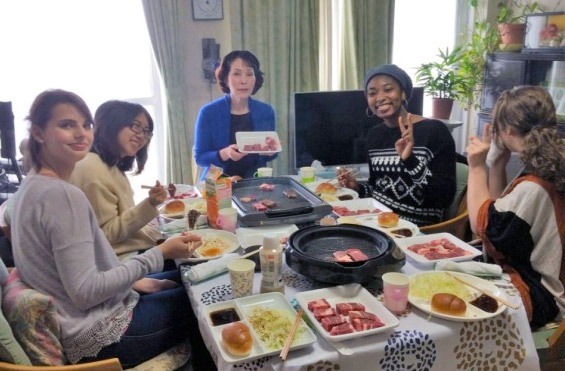 Doing a homestay is a very effective way to learn about Japanese culture and language. 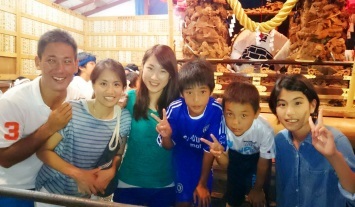 Becoming a part of Japanese family will be an amazing experience. 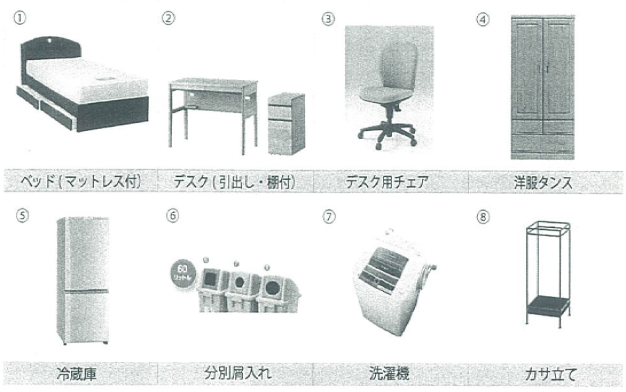 What is provided in a homestay? A private room with a wardrobe, desk, and bedding. Most of our host families live within one hour commute to the university. 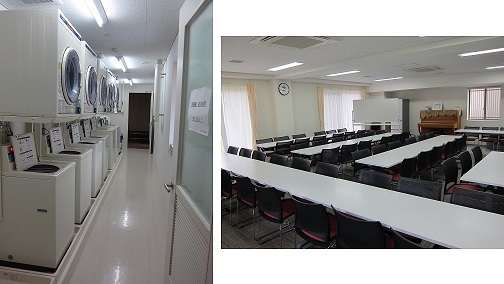 KGU may not be able to find a suitable placement for exchange students due to their preferences, health conditions, dietary needs, or Japanese language skills. My homestay experience is in some way of a very special kind. To me, a former participant in KGU’s summer program, this was an occasion of reunion for me and this loving family who have welcomed me back into their house, this time for a full year. What has made this experience truly special, nevertheless, is exactly the blessing of the ordinary, everyday life, where I have witnessed and participated in Japanese culture and lifestyle in its fullest. Enrolled in Modern Japan Track, I have definitely been finding the opportunity to immerse myself in a Japanese-only environment very rewarding. 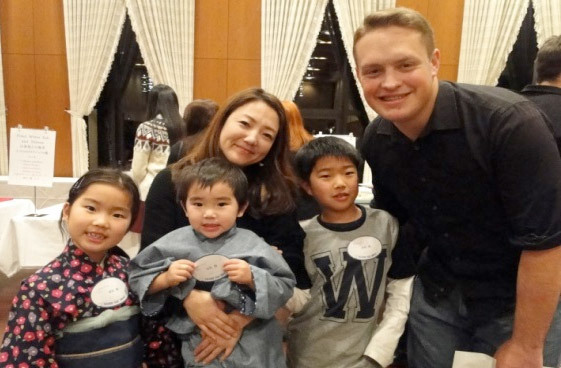 While being an absolute beginner in Japanese last year and almost using English all the time, I have gladly been able to stay in the “Japanese mode” this time and interact with every member of the family so much more. Though my host family, I got to meet all kinds of interesting people and listen to all kinds of interesting people and listen to all kinds of Japanese, be it all levels of local dialect or the male-female contrast in language usage. A single child in my own family, I have been thrilled by this opportunity of becoming the big sister of three lovely kids. In attending my host siblings’ sports tournaments, volunteering at events hosted by my host mom’s organization, and even helping at harvesting sweet potato in the countryside, I have literally been feeling like “growing up” for a second time. As much as my host family have made my time in Japan such a life-changing experience and this country a second home to me, I hope, with my own efforts, I can one day make a difference in their lives as well. 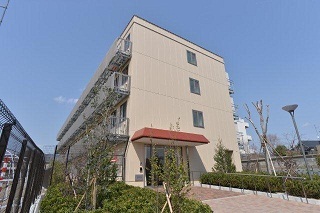 KGU will place exchange students in one of KGU-run dormitories. 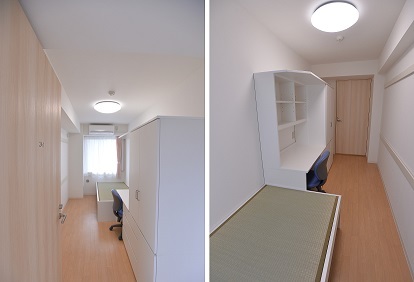 All dormitories provide exchange students with their own private room. Meal plans are not available. What is provided in a private room? Bedding will automatically be leased during the period of exchange. Bedding consists of at least one bed pad, one pillow and pillowcase set, one quilt and one sheet. 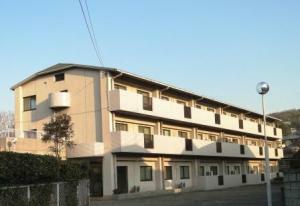 International Residence II is operated by KGU and consists of single rooms with bath and toilet. Only kitchen is shared. 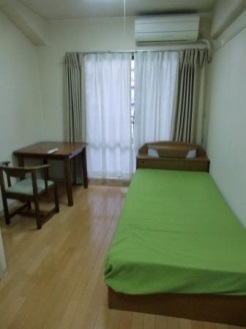 International Residence III is rooms of Le Monde Nishinomiya. 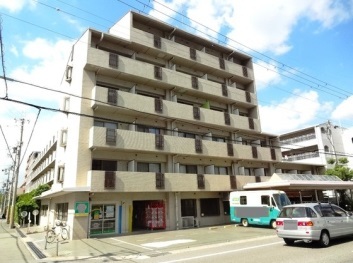 As Le Monde Nishinomiya is a private apartment, many other residents are not students. 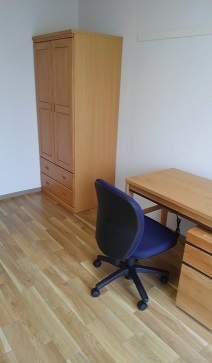 However, each room is fully furnished and recommended to students who wish to live in a completely private space. 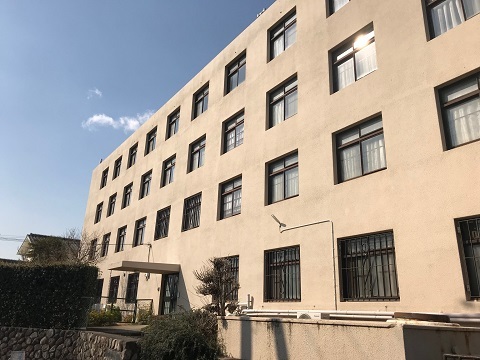 International Residence IV is operated by KGU and located around the corner of KGU’s main campus. 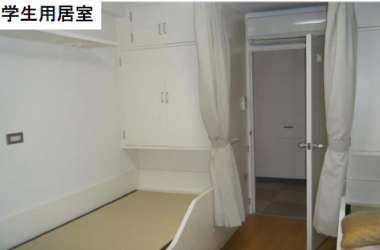 Each room has two single sized bed, but it will be used as a single room, when an exchange student stays in. 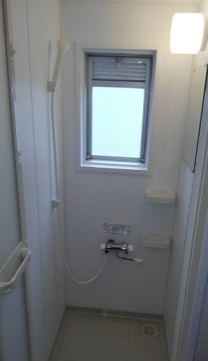 Kitchen, shower room and toilet are shared. 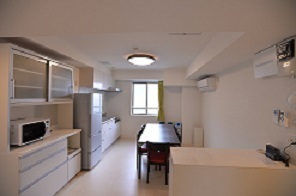 International Residence V is a shared-apartment type dormitory, where four students share a unit. 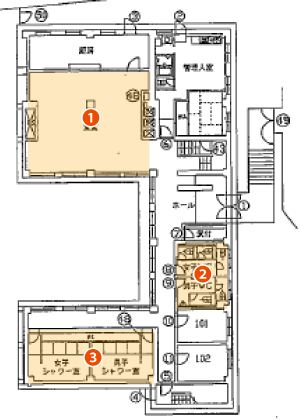 Also, Resident Assistants (RAs) are placed in this dormitory. RAs are happy to help you, and also organizes events for residents to mingle. 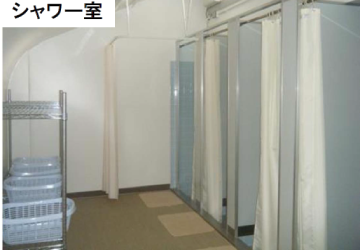 Students who wish to interact actively with other students would be recommended to choose this dormitory. 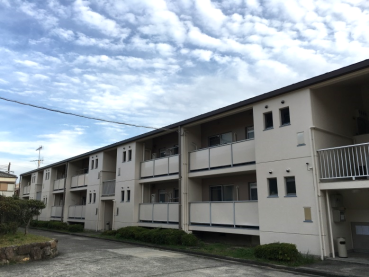 This is a female-only dormitory where exchange students share their apartment unit with 4 Japanese students. 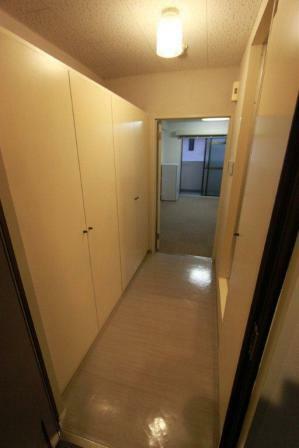 Before I came to KGU I had the option to choose between home-stay, private accommodation or a KGU Dorm. 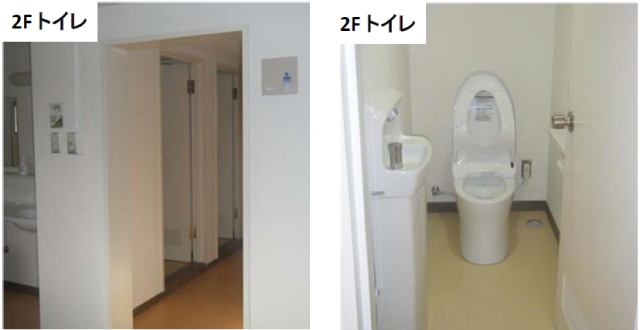 Each one of these had its advantages and disadvantages and ultimately I chose to stay in a KGU Dorm for a number of reasons. Although I wanted to be independent and live on my own, I also wanted to make sure I will be around people I know in a country I will be exploring. Residence 5 is just the perfect mix of such. 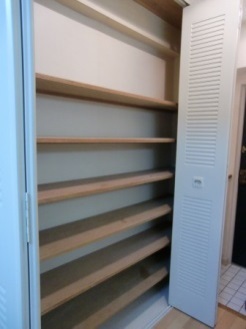 I share my apartment with two other students and where we have own room and space. We share the kitchen and bathroom which at the start seemed like a bit of a hassle, but turned out to be just perfect! 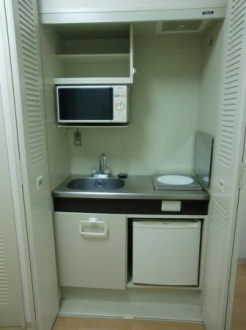 I have my own corner and when I come home I am free to enjoy a pre-bought bento or try cooking a new Japanese recipe. 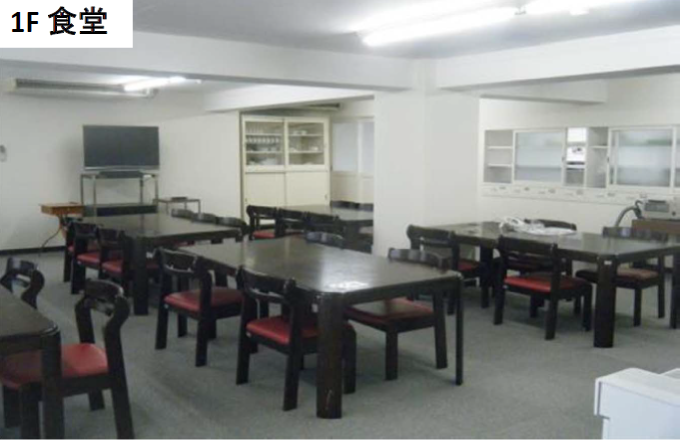 KGU has been very accommodating when it comes to helping you settle into your dorm with ease. 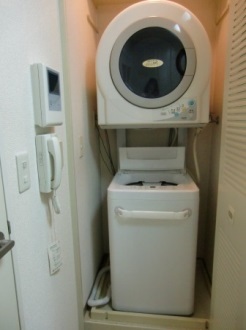 That is another reason why I chose this over a private apartment. There is no messy paperwork, no confusing rules, everything is explained in English and if you have any questions, you can ask anyone and everyone is always ready to help. 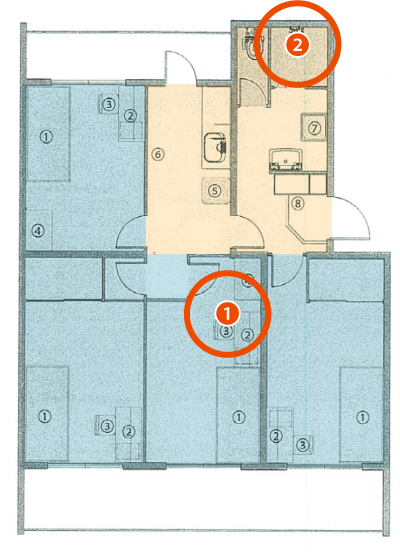 Located just 30-40 minutes away from campus, Residence 5 is the perfect place to separate home from school. If you want city life, Osaka, Kobe and Kyoto are not too far and if you like the outdoors, all you have to do is follow the road up the mountain and enjoy. 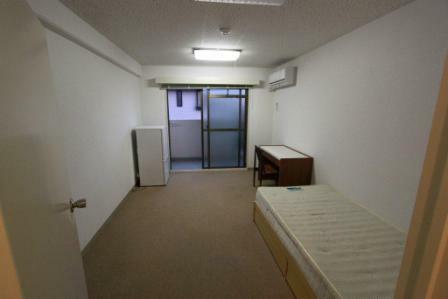 To conclude, choosing a KGU dorm should be a no brainer!